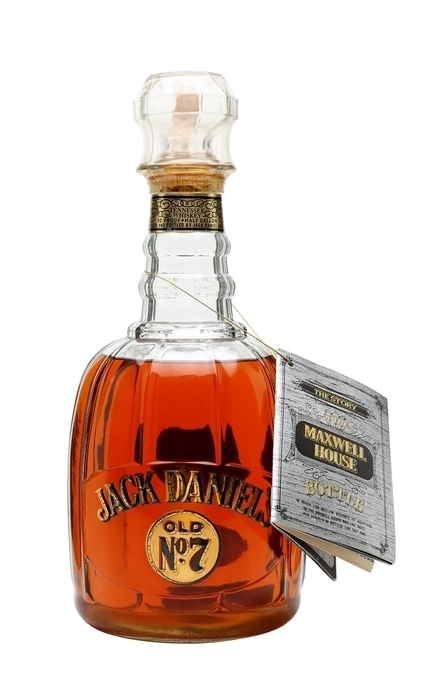 The Maxwell House bottling is one in a range of commemorative bottles containing the same whiskey as the standard No.7 Black Label, although the alcoholic strength is slightly higher. 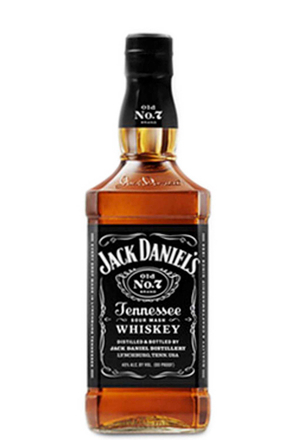 Over the decades there have been many commemorative bottles made for Jack Daniel’s and as the distillery lies in Moore County where the sale of alcohol remains illegal, these ornate ‘bar bottles’ where sold at the distillery as empty decanters. 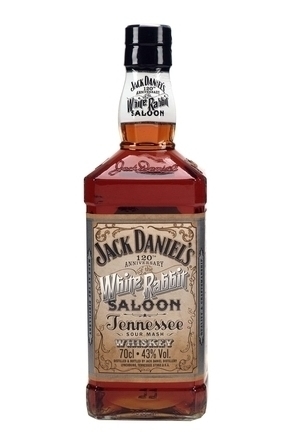 They were popular with collectors and bar owners. 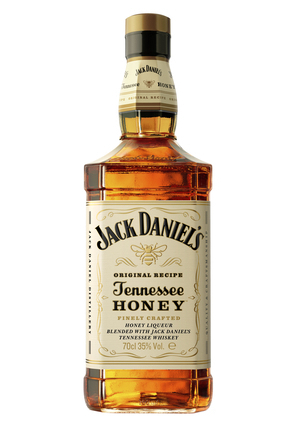 Townships within ‘dry’ counties can vote to go ‘wet’, but this will never happen in Lynchburg as legislation requires a majority vote of over 25,000 electors, but the current population is less than 500. 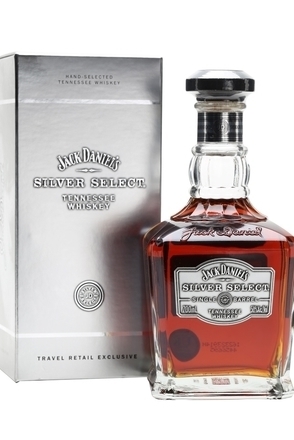 However, in 1994 a special law was passed allowing commemorative bottles filled with whiskey to go on sale at the distillery with a $3.50 donation to the county government on each bottle sold. 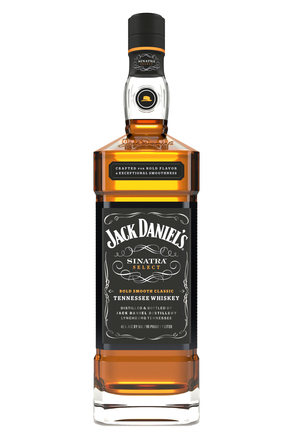 All these commemorative bottles contain the same whiskey as the standard No.7 Black Label, although the alcoholic strength is slightly higher at 43 t0 45% alc./vol.. 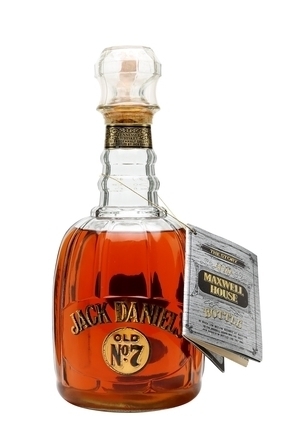 Some are reproductions of original decanters, others are in the style of the times they represent. 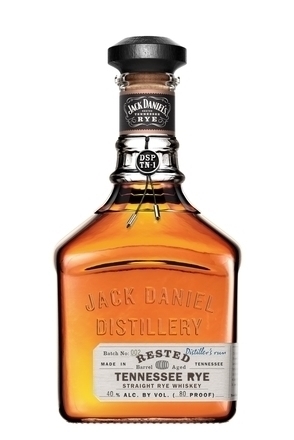 All commemorate important people and events in the life of Jack Daniel’s and 3 to 4 such bottlings are released each year. 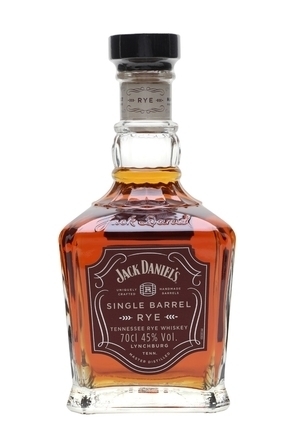 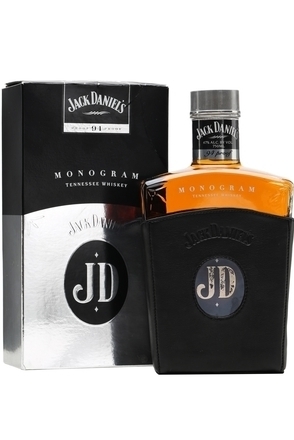 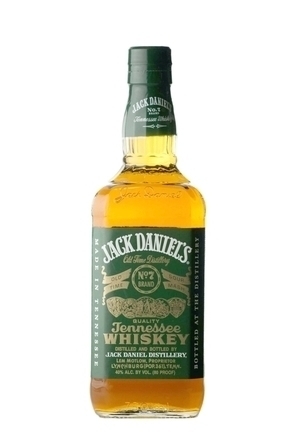 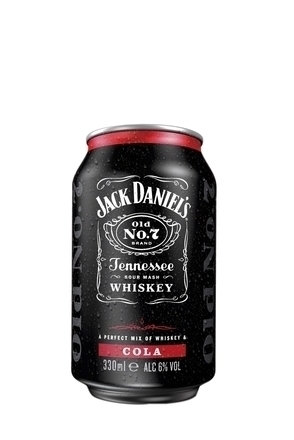 Notable examples include the Maxwell House Commemorative Bottling and the 1913 Commemorative Bottling, the latter released in 1998 and celebrates the year when a panel of international tasters in Ghent, Belgium awarded Jack Daniel’s its third gold medal. 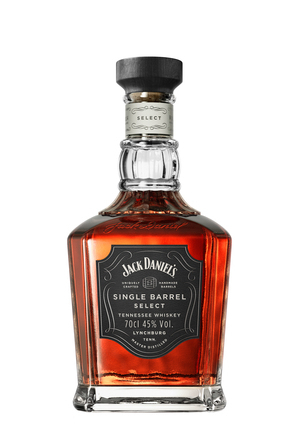 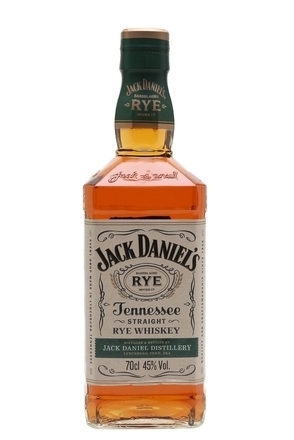 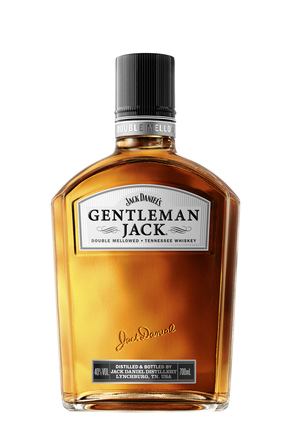 Launched in Autumn 2012, this Limited Edition bottling is drawn from the barrels of Jack Daniel’s Tennessee Whiskey used to build the 2012 Barrel Tree in Lynchburg.